Our TS-G4644R speakers are excellent choices to replace a bad set of factory 4" x 6" speakers. Their two-way design handles 200 watts max. 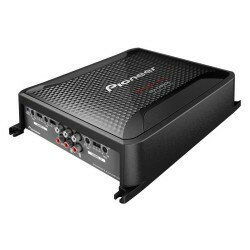 power (30 watts nominal) and feature Pioneer’s extremely strong and lightweight IMPP™ composite cone woofer, for improved sensitivity and reduced distortion. You don't get just basic, run-of-the-mill features either. The conex damper delivers higher power handling and deeper bass, and the 1-3/16” balanced dome tweeter with neodymium magnet reproduces highs with great performance and musicality. 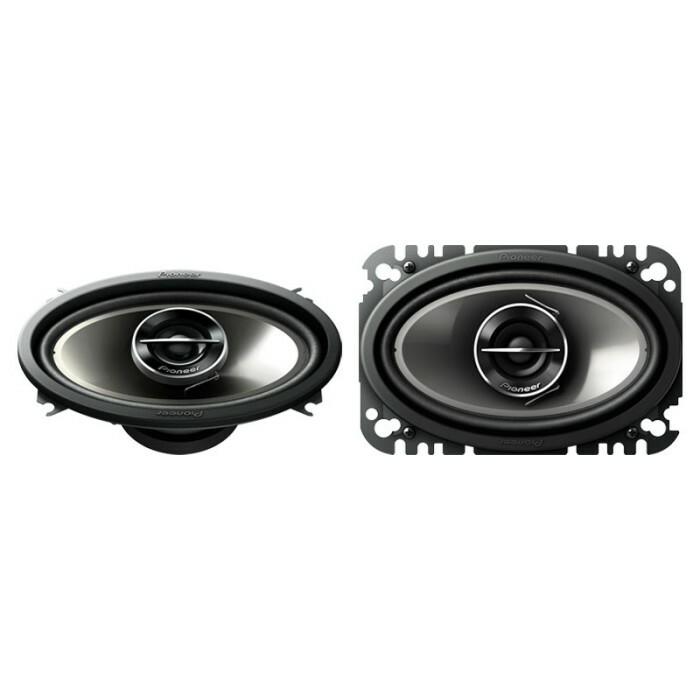 The TS-G4644R speakers are designed with a shallow mounting depth for easy installation and comes with a custom-fit US- or European-compatible basket, ensuring compatibility with a wide variety of vehicles.